There was a time in the not-so-distant past when the mention of soul food in Paris conjured up images of Leroy Haynes in the kitchen at his restaurant on rue Clauzel or of happy diners crowded around tables at Bojangles (Sharon Leslie Morgan - owner) or Percy's Place (Percy Taylor - owner). All of these establishments closed in the 2000s. 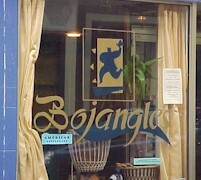 A few additional establishments include a single "soul food" item on their menu. But is what these businesses serve really soul food, as Americans think of it? 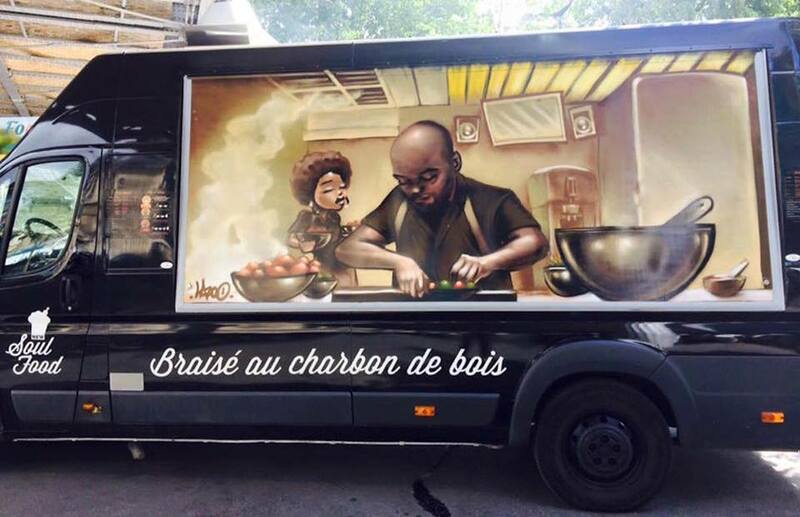 New Soul Food is a food truck that serves Afro-European and Afro-Caribbean fusion cuisine. 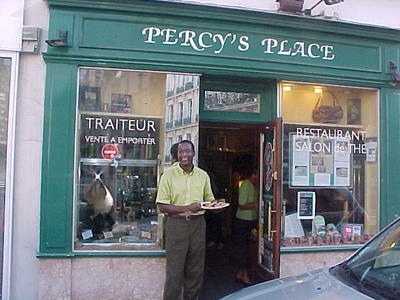 It can frequently be found at the MK2 Bibliothèque in the 13th arrondissement, near the National Library. 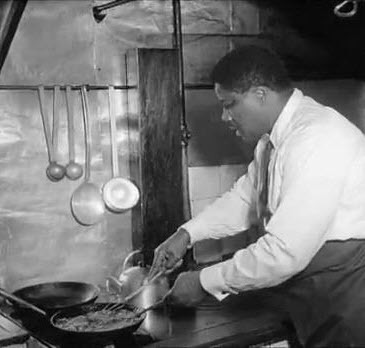 The only thing on their menu that looks remotely like food from the American South is sweet potatoes, and they are described as being sauteed with Afro-Caribbean herbs. 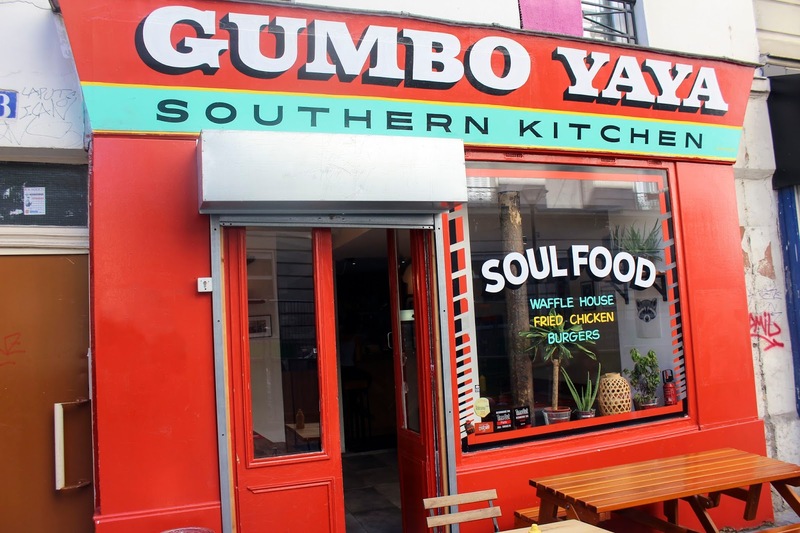 Sojourner Ahébée, the Wells International Foundation's 2016 summer intern, visited Gumbo Yaya last August and tried their chicken and waffles. Comparing the fried chicken to what her maternal grandmother Sallie McBride from North Carolina makes, she declared Gumbo Yaya's version to be authentic and good (though not as good as her grandma's)! 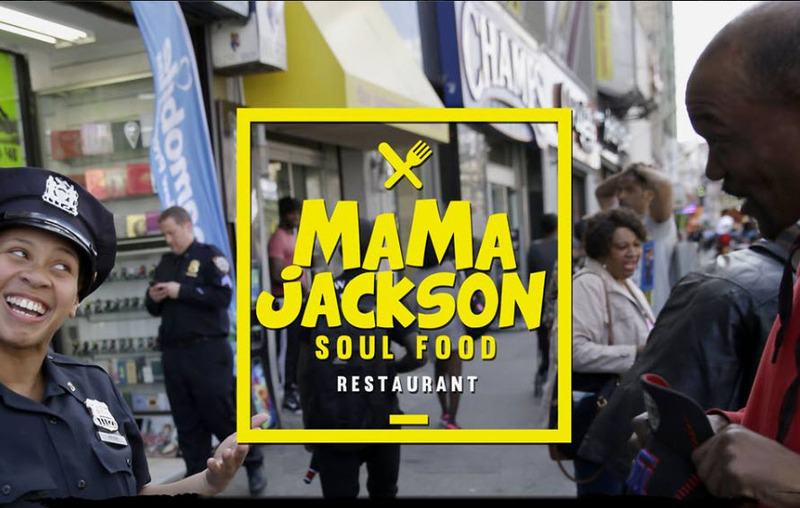 As for Mama Jackson Soul Food Kitchen, it calls itself a soul food bistrot, where its clientele can discover the classics of African-American cuisine. Their menu includes fried chicken, macaroni and cheese, crispy fried fish, rice and beans, and cornbread and they advertise that you can enjoy hip hop, jazz, and soul music there. From what I've seen on Facebook (they do not yet have a Web site), they are doing quite well. They apparently don't take reservations and more than one person has complained of not being able to get a table. I've not had the opportunity to visit any of these places, but I'm definitely going to try them over the next several weeks to months. When I do, I'll be sure to post my reviews here!